Summer is coming, gentle temperament nails necessary. They are all simple , but are very suitable for matching. Whether it is wearing a skirt or a simple t-shirt shorts, it will be very beautiful. Summer is a season for girls, because - all kinds of short skirts and straw hats, fluttering long hair and refreshing short hair, beautiful high heels and beautiful nails are the most gorgeous in the sun! 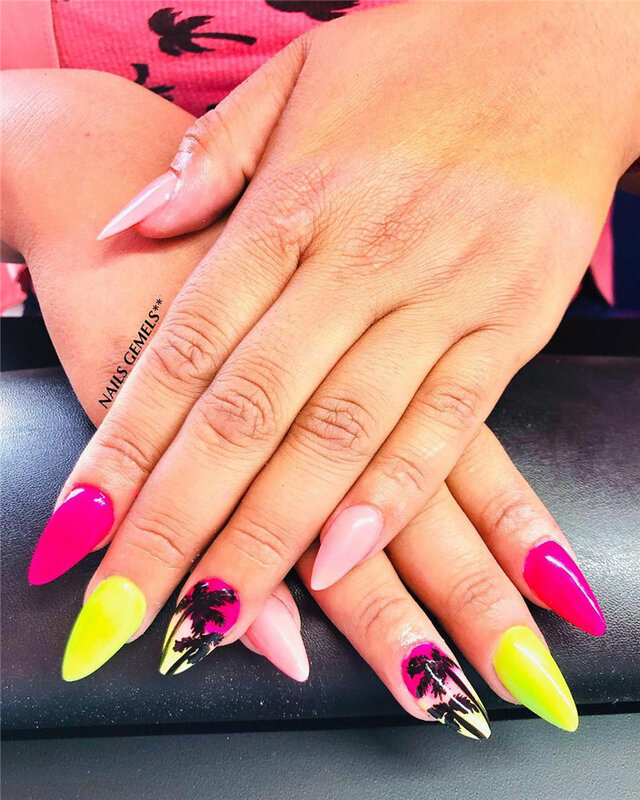 The trend of summer nail art is mainly simple and plain, and it is decorated with water ripples, gems, glass and other styles. With so many gentle temperament nails, has it touched your heart? Like the attention, there will be more new nails!